The project will be completed well in advance of next year’s Super Bowl at Mercedes-Benz Stadium on February 3, 2019. 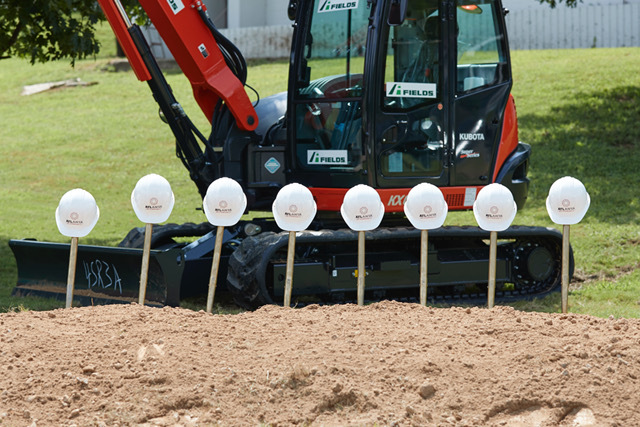 For more information on the groundbreaking, click here. To keep up with all of Legacy 53’s initiatives, head to their website.